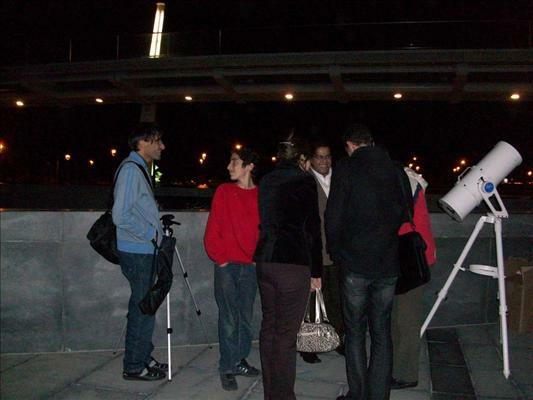 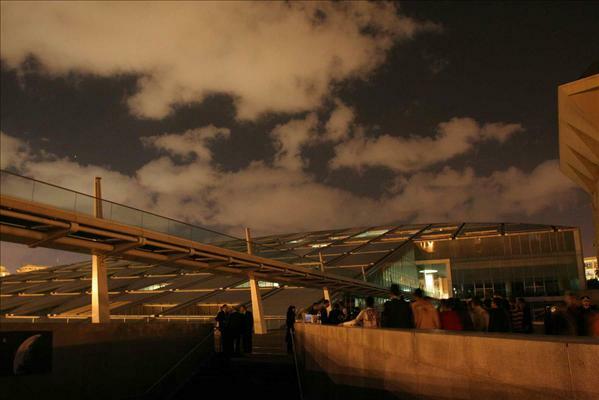 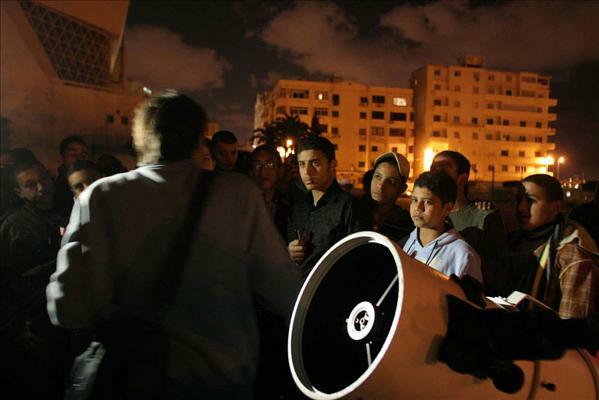 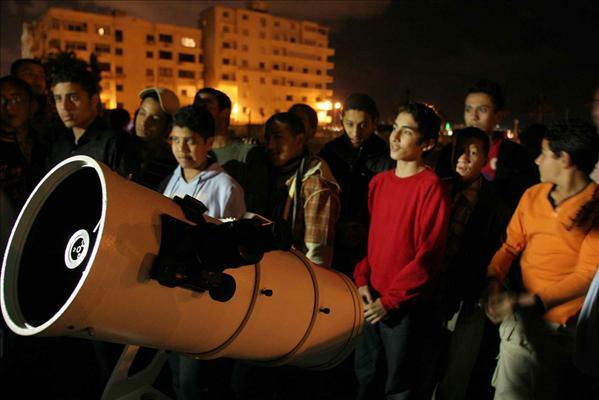 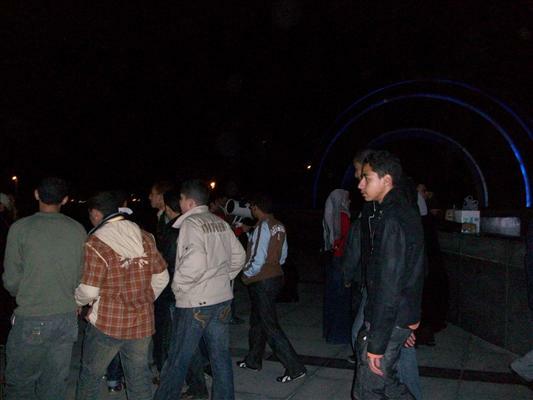 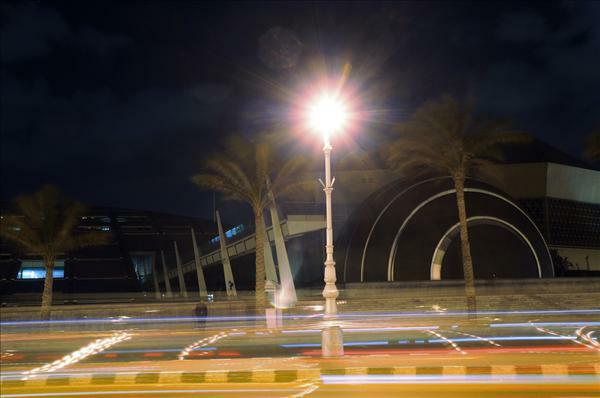 The Planetarium Science Center (PSC) is an affiliate center of the Bibliotheca Alexandrina. 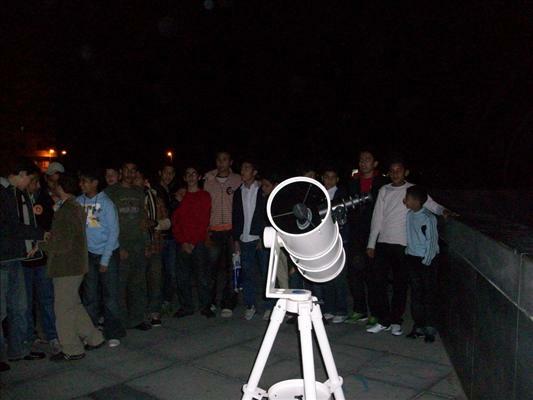 It is a not-for-profit educational center dedicated to increasing the public's understanding and appreciation of science, mathematics and technology through scientific shows, competitions, workshops, scientific camps, fieldtrips and interactive exhibits. 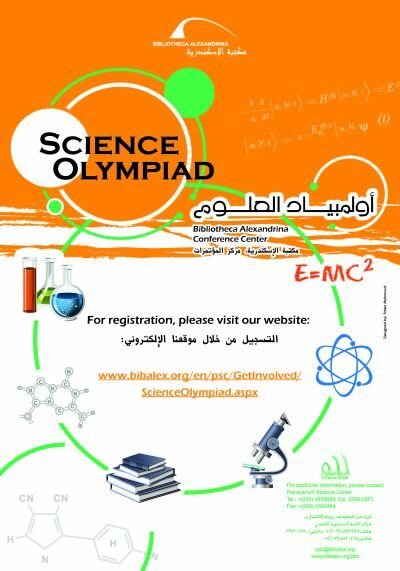 The PSC is organizing the Science Olympiad for the third year, the Olympiad is one of these edutainment activities. 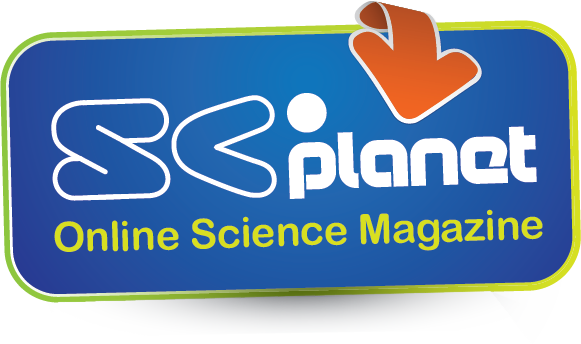 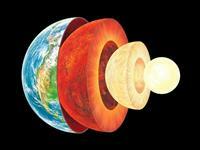 It is an academic competition designed for preparatory school students to introduce them to science to learn and apply.